vents in the center. bake until the dough is nicely browned. let it rest for a few minutes before flipping out onto parchment. can I hire you be my chef because your tomato tart looks so delicious.. so mouth watering. This is beautiful. 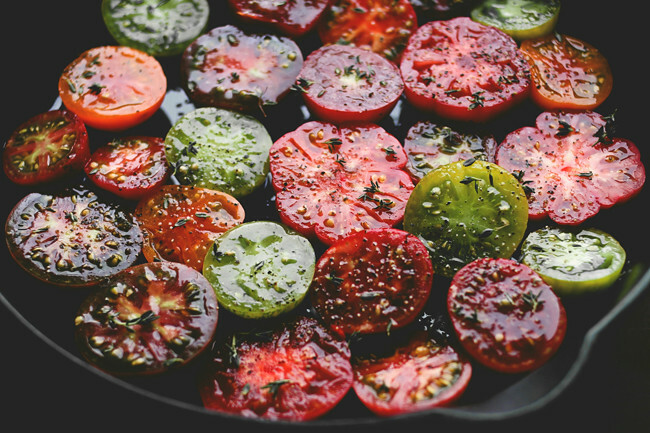 Question - what temp should I roast the tomatoes at and for about how long? Either low and slow or high and fast. 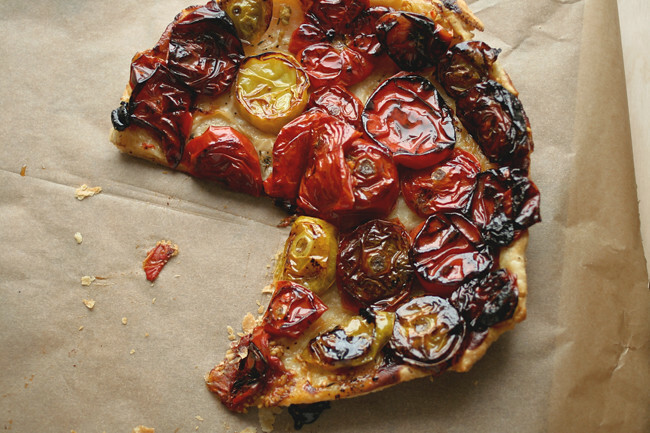 A tomato tart tatin sounds so good!